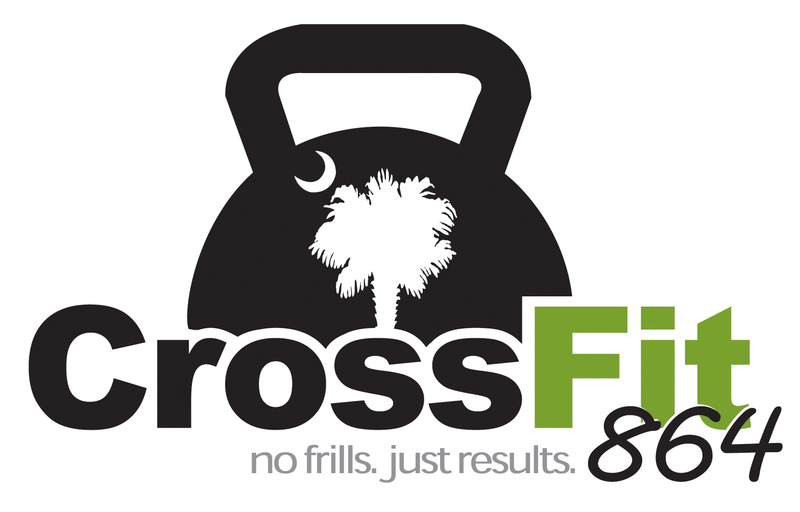 864 Strength + Conditioning – Halfway there. Keep GRINDING! Today’s WOD START promptly as a group/on the clock at: 5:15a.m./8:00a.m. RX – Full ROM on sit-ups. Wall Ball = AHAP with Full ROM. Med ball must start and finish from center of body / No shoulder shots. “CONSTANTLY VARIED” That’s why it works.